Singaporean designers are known for their immaculate style and international approach. The modern, international spirit of the city gives designers the confidence to experiment with the latest trends and mix it up with Malay, Chinese and Indian influences. But when it comes to interior design, the most powerful influence is the unique sultry climate of Singapore. 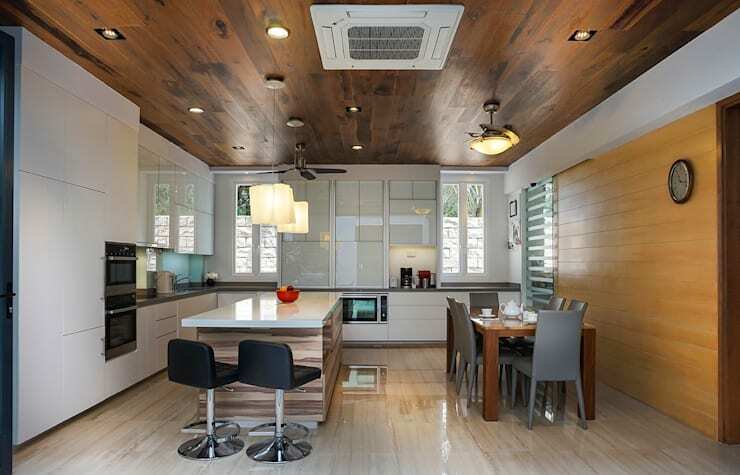 A cool, breezy ambience is an absolute must in any Singaporean home design. Interior designers have sought to create this in a few key ways that we see time and time again. 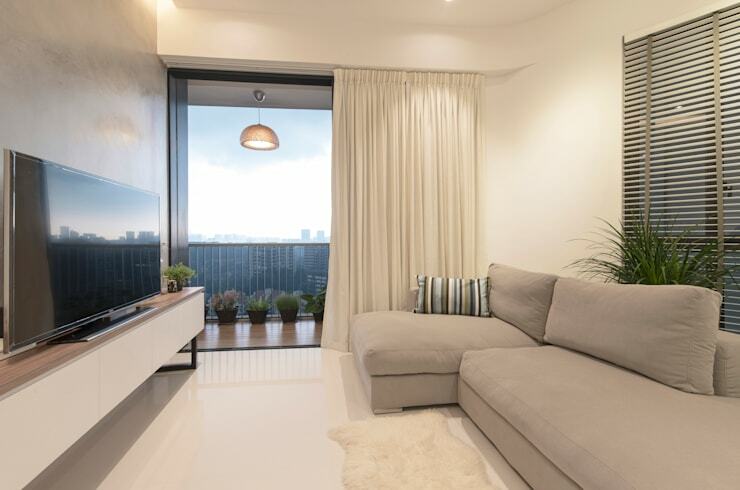 So if you want to get your home right, come with us to explore the 6 essentials of Singaporean interiors! Boundless areas of white are a must for any home with a breezy ambience. 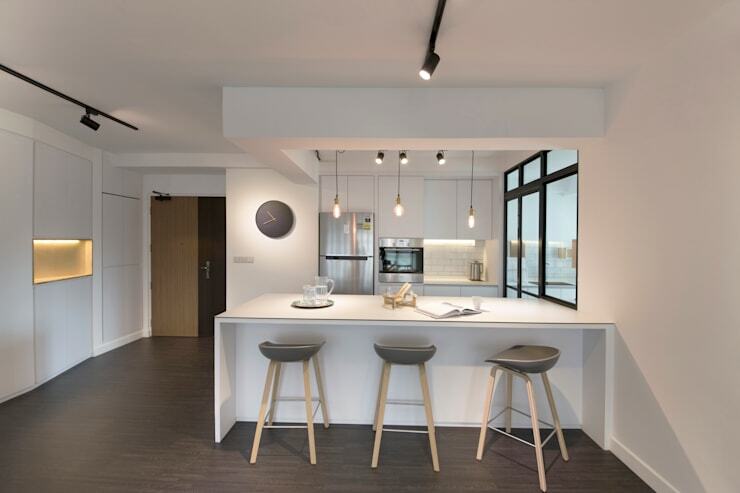 This white interior by Singaporean designers and decorators Eightytwo is modern, clean and perfectly suited to the contemporary spirit of the city. Singaporeans are known for their international approach, but it's the unique mix of influences that gives the city its soul. 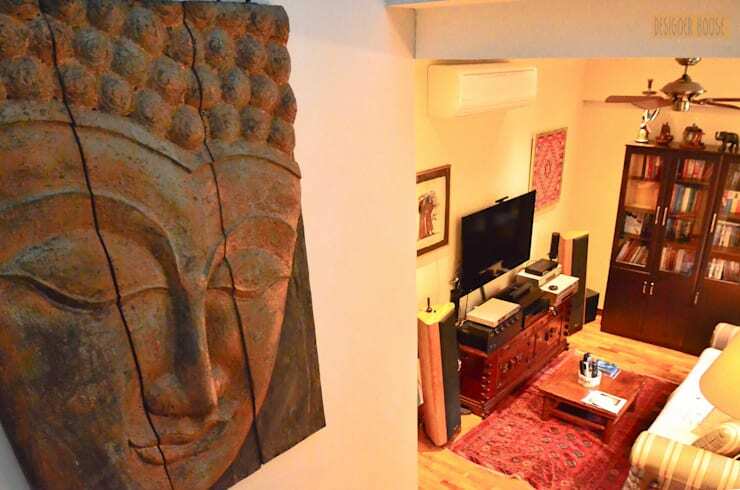 Whether it's Chinese, Malay or Indian, some cultural artefacts go a long way towards defining the Singaporean interior. Greenery and gardens go a little wild in Singapore's sultry climate and we've totally embraced that look! 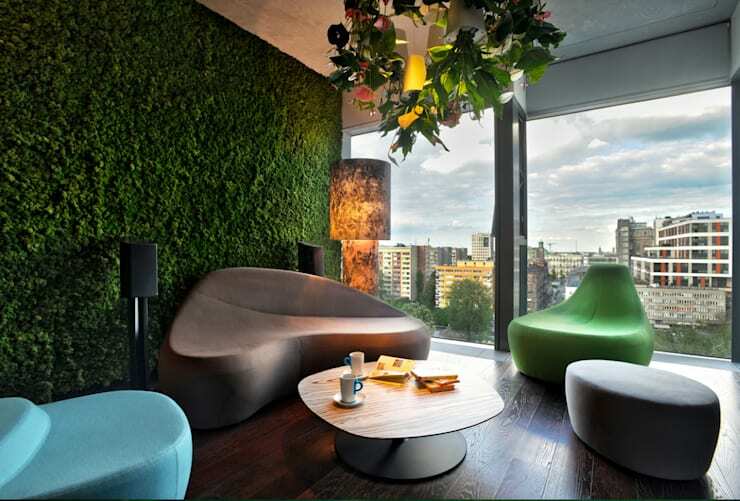 Green living walls and great indoor greenery are more prevalent here than perhaps any other major city. Great window treatments are a really important part of keeping out the heat and Singaporeans know what they're doing in this regard. Whether it's curtains or traditional wooden blinds, great window treatments are a key part of a Singaporean interior designer or decorator's kit. Nothing says modern international city like some high-gloss surfaces. Singaporean designers and decorators Imagine by SK66 have created this interior that perfectly epitomises the high-gloss aesthetic. This is a sophisticated city and the way we approach our interiors reflects this. 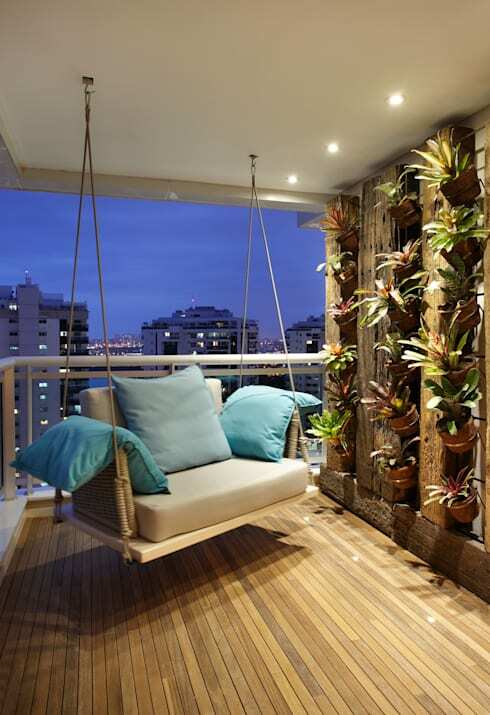 A great balcony is certainly one of the most important assets in a Singaporean home. As a precious piece of outdoor space, these are often much prized and treated with a great deal of love and attention. Thus, the classic Singaporean balcony garden is born! For a little more Singaporean inspiration, check out A chic apartment that pops with colour. If you have any more favourite elements of Singaporean interior design, let us know in the comments field below!